Testliner White Top B1 grade is a two-ply product. Top ply is made of virgin bleached fibres or high quality deinked recycled fibres. Bottom ply consist of 100% selected recycled fibres. 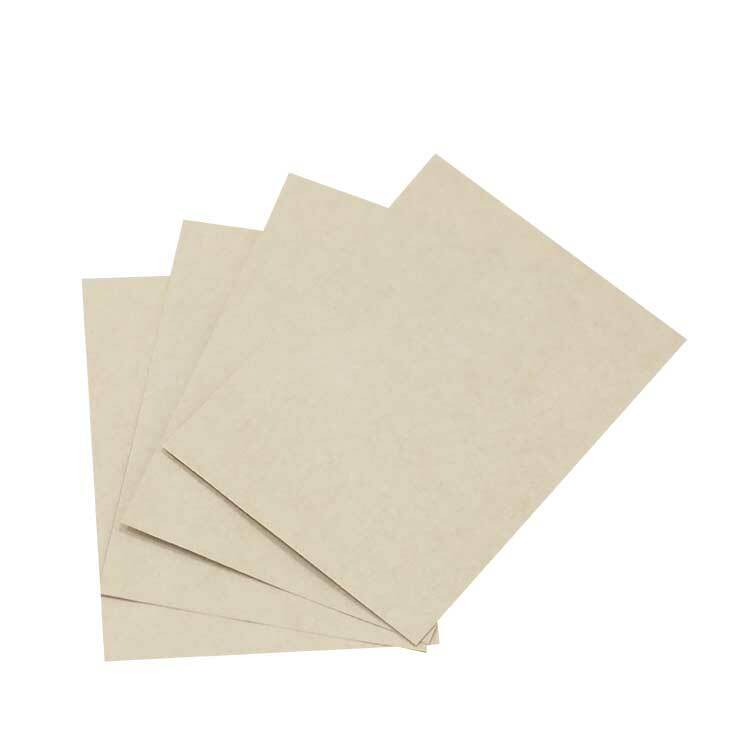 This grade offers excellent printability characteristics. 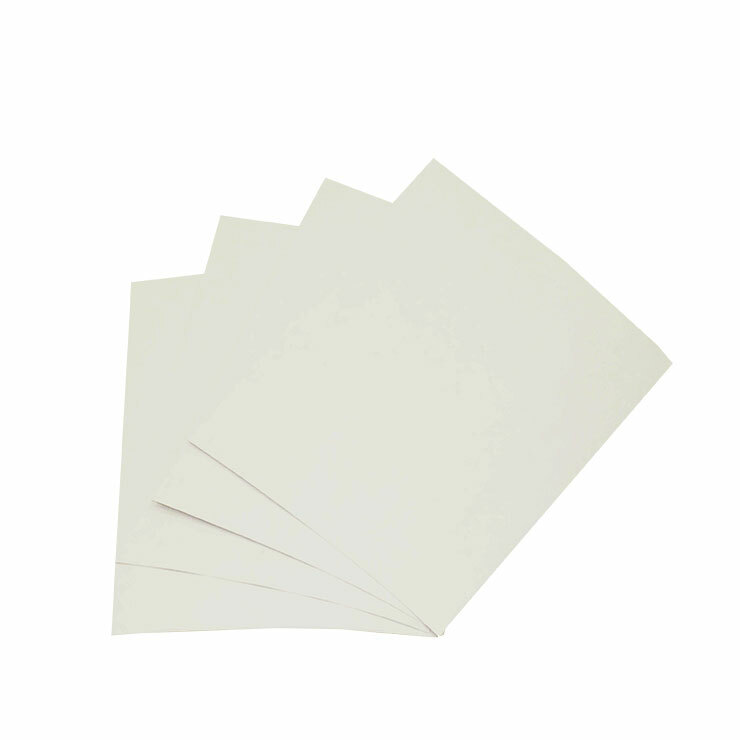 Testliner White Top B1 is available in the substance range 120-160gsm. Minimum brightness of 70% (ISO 2470-1). Wide range of substances offers typical SCTcd values up to 3,75kN/m (ISO 9895) typical Burst values up to 555kPa (ISO 2758).